Samsung has always strived to inspire the world and create the future, and Samsung Global Innovation Center (GIC) has been at the forefront of the company’s support for innovation since its launch in 2013. CES 2017 will see the beginning of the next era, as the new name for GIC will be unveiled as Samsung NEXT. Continuing its dedication to entrepreneurs and startups, Samsung NEXT will partner with tech innovators around the world and empower them with whatever they need to go further, faster. 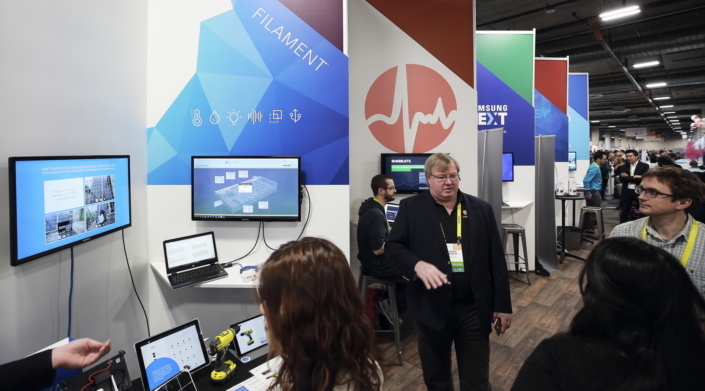 And for the first time at CES 2017 Eureka Startup Park, Samsung NEXT will showcase companies in its portfolio that are pushing boundaries with new frontier technologies and innovative solutions. 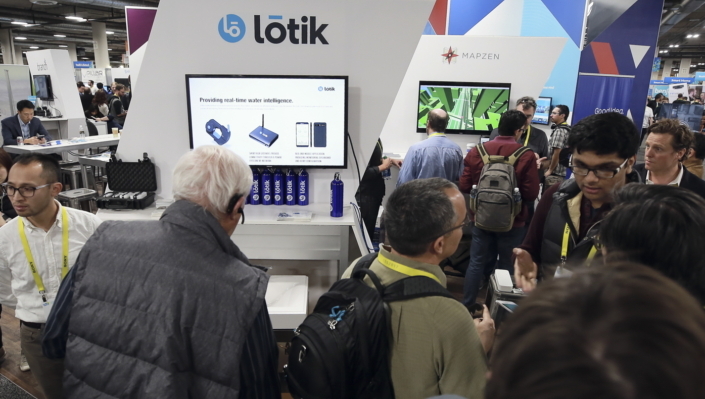 Lotik uses non-intrusive wireless water sensors, point-of-use water monitoring, and metering to track usage and detect plumbing risks before they happen. It helps save water and increases water usage transparency. UniKey was built with the aspiration of revolutionizing the humble key. Now UniKey is the world’s most powerful access control platform. The company deploys access control products on a proven, scaled and secure platform. Baobab Studios is an animation company that creates compelling stories, believable characters, immersive worlds, beautiful art, and high-quality animation all through Virtual Reality. Co-founder, Maureen Fan was named one of Ad Age’s “Top 50 Creative People of the Year” in 2016, and one of the “Top 20 Female Entrepreneurs to Watch in 2017” by CIO. BioBeats is a family of wellbeing and coaching products that help users to manage their health and productivity. It uses artificial intelligence and machine learning to create simple enterprise and personal wellness solutions. Filament helps companies become fully fledged connected businesses, with physical assets they can control and monitor digitally. It helps companies roll out sensors across an IoT network – all without the need for Wi-Fi or cellular connectivity. Mapzen is an open, sustainable, and accessible platform for using maps in any type of application including automotive, AR, VR, and games. It lets users display, search, and navigate the world. Otto Radio curates spoken content such as podcasts from over 35,000 shows and news from over 1,000 sources based on the user’s interests. Branch is a powerful infrastructure built for mobile app developers and marketers and used by some of the world’s leading tech, media and consumer brands. With the company’s deep linking technology and personalized app experiences, it helps increase mobile conversion, retention, and engagement by connecting users to relevant app content. 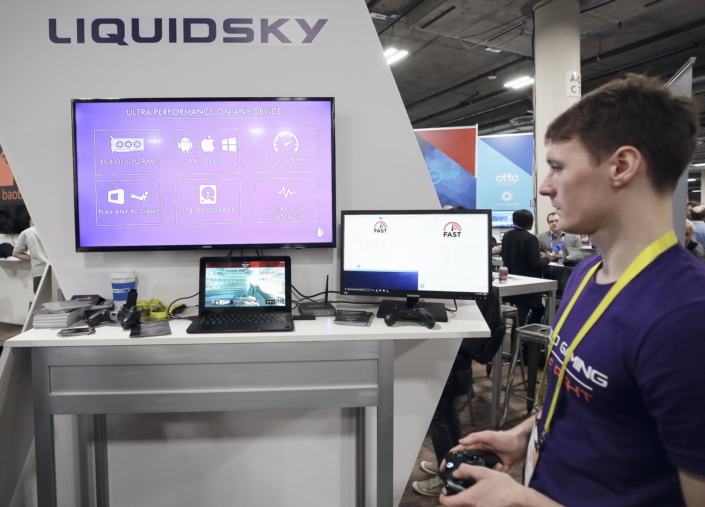 LiquidSky enables high-performance gaming on any device – whether it’s an Android, Windows, Mac or Linux machine. Gamers access a top-end gaming PC using proprietary cloud and streaming technology that delivers low latency and high performance graphics. 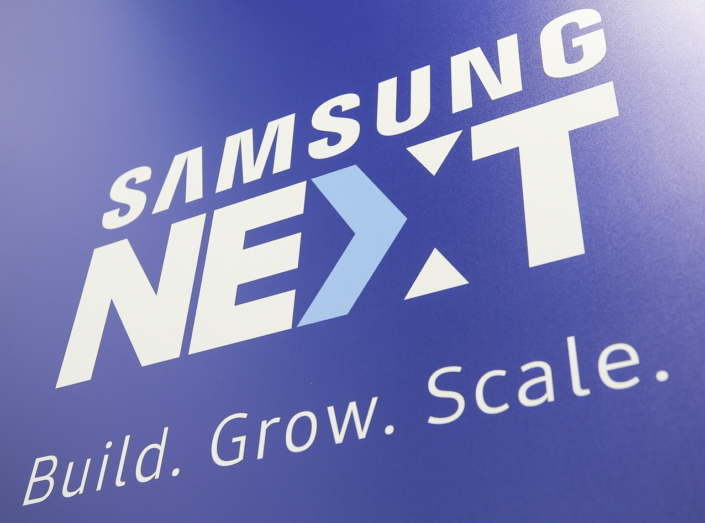 Along with the showcase of these outstanding companies, Samsung also announced the creation of the Samsung NEXT Fund – a $150M venture capital investment fund to increase Samsung’s global support of startups. The Fund enables Samsung to further build upon its multi-stage global innovation platform and empower tech entrepreneurs with funding, resources and deep-domain expertise. Through this virtuous cycle, Samsung NEXT will continue to build, grow and scale startups worldwide and empower entrepreneurs to reach the next level.